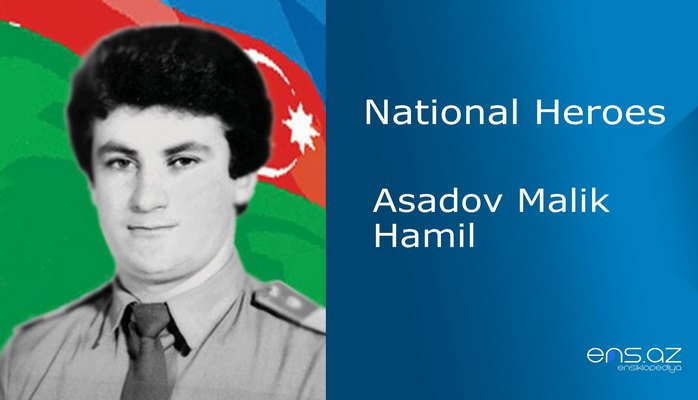 He was born in Jamilli village of Khojali region on the 15th of June, 1966. He finished Jamilli secondary school and was called for military service in 1984. Shakir was offered a job at the Security Department within the Internal Affairs Office of Khankendi region. 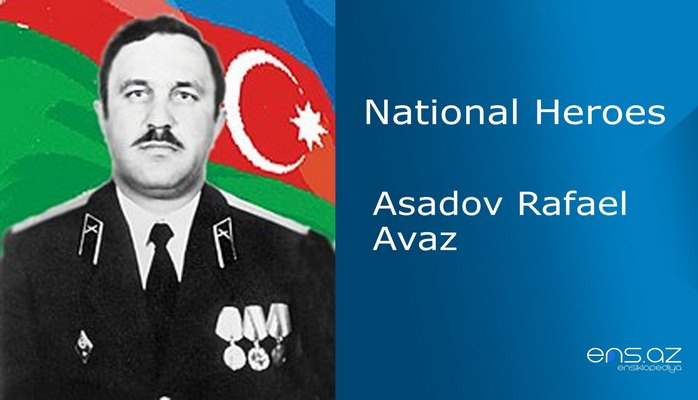 He later established Police Unit in order to guarantee the safety of Azerbaijanis in Upper Garabagh in 1990. He also decided to continue his education and entered the Correspondent department of the faculty of physics and mathematics within Shusha branch of Azerbaijan State Pedagogical University. The Unit that was established in Jamilli village was protecting mainly Kosalar and Jamilli villages. And the latter village was only 3 kilometers away from Khankendi. Sh. 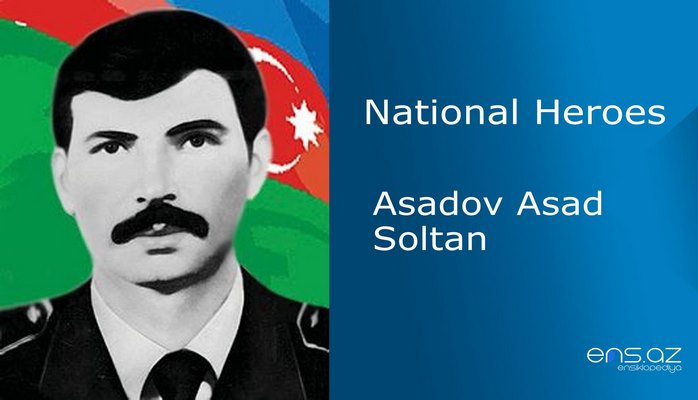 Salahov was also actively involved in the defense of the surrounding villages against Armenian attacks. 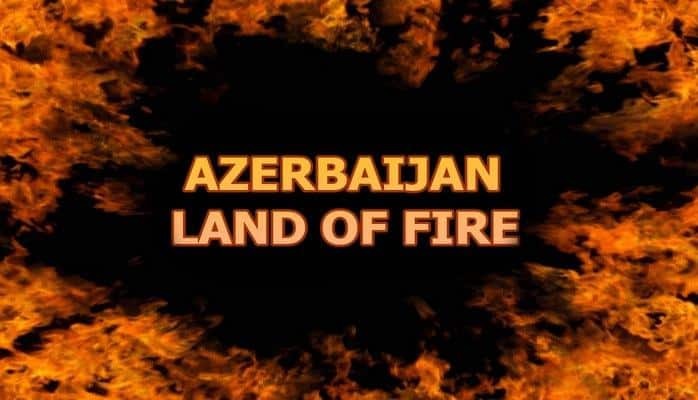 On the February 26th, 1991 armenians attacked Jamilli village from the directions of Ballija, Khazanak and Khankendi. Shakir destroyed a lot of enemy manpower during that bloody battle. 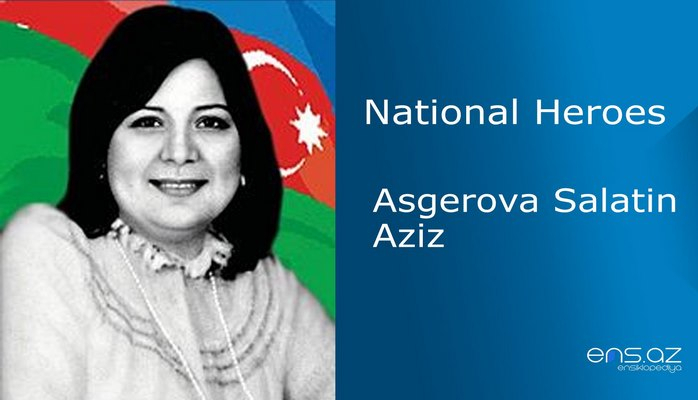 When Armenian bandits ambushed a bus with 21 passengers on it on the 23rd of August, 1991 where 3 people died as the result of the attack, Shakir decided to avenge the offenders and did so well. But after Jamilli village was invaded on the 28th of January, 1992, he stood in defense of Kosalar village. When they were flying on the helicopter from Aghdam to Shusha, the helicopter was shot by the enemy and in order not to surrender themselves to Armenians, the passengers jumped from the helicopter and tragically died. Shakir Salahov was among them too. 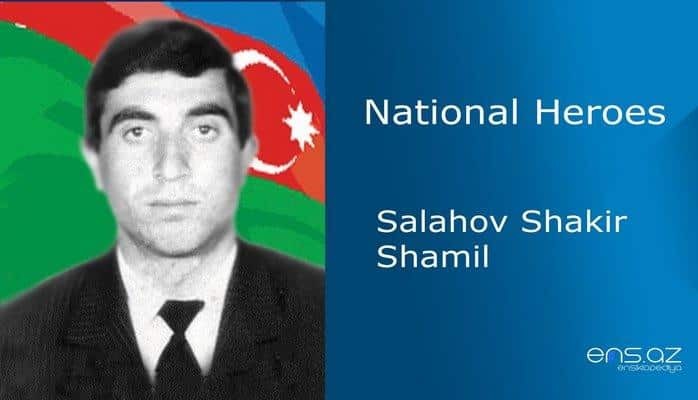 Salahov Shakir Shamil was posthumously awarded the title of the “National Hero of Azerbaijan” by the decree # 264 of the president of Azerbaijani republic on the 8th of October, 1992. He was buried in the Alley of Martyrs in Barda city.